Forget brave heroes swinging from masts and handsome young sailors on the seven seas. Being a pirate was ghastly! 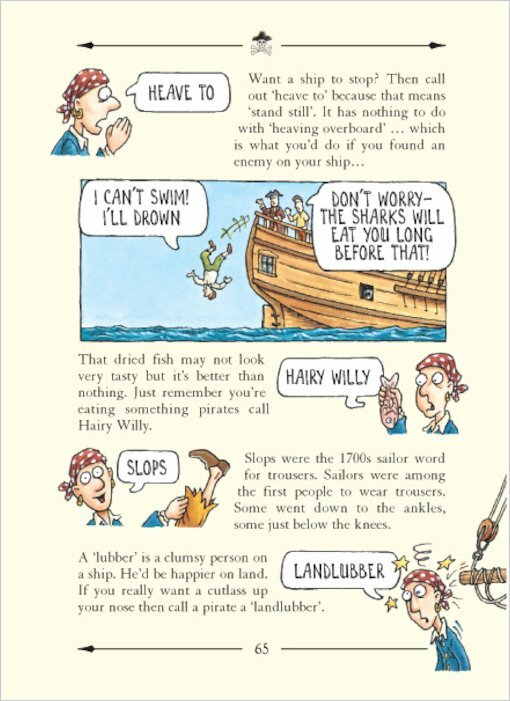 From the disgusting death of a thousand cuts to salty sea-dog slang, here’s the gore – and much more! 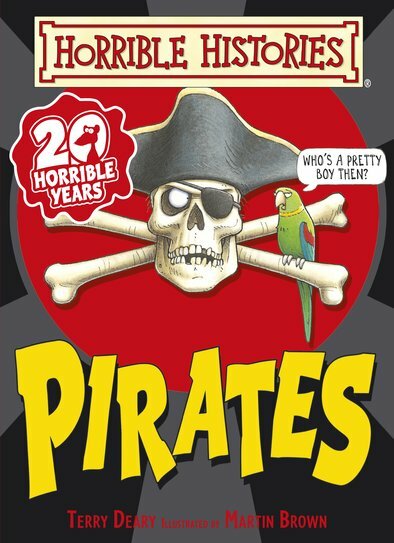 See just who was the baddest buccaneer of the bunch in the terrible pirate top ten! 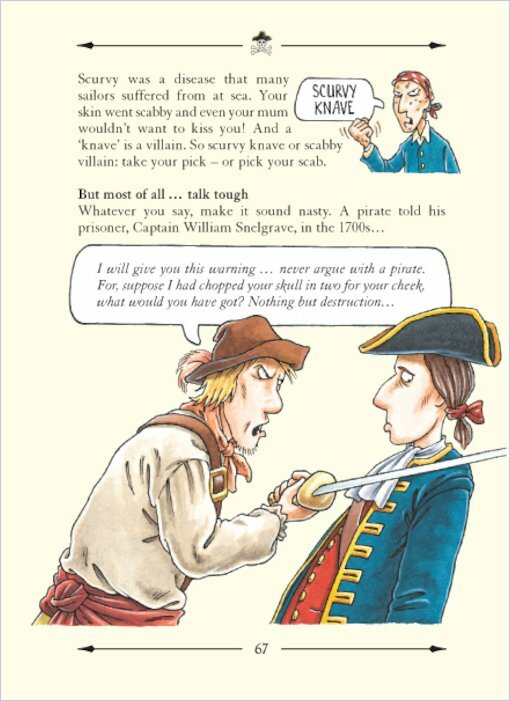 Discover why women pirates were as wicked as the men! 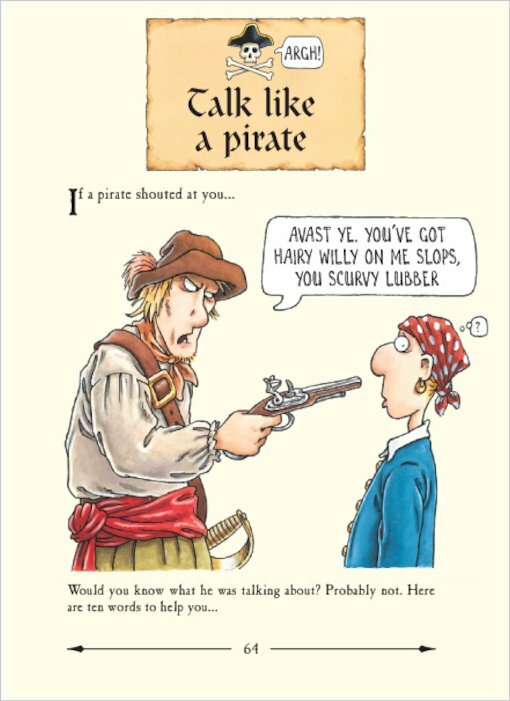 Learn to speak in perilous pirate patter! History has never been so horrible! 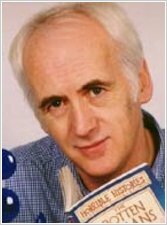 I barely flicked through this book so I have some nerve saying I`ve read it! 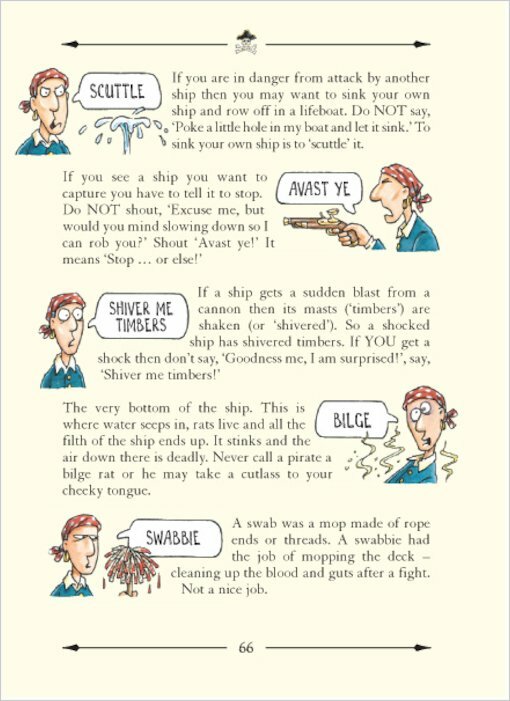 I enjoyed learning the lingo and looking at the Blackbeard flags. Check out the Blackbeard song on the website.